Raleigh, N.C. – The state House of Representatives on Tuesday approved ballot labels for six proposed constitutional amendments that are consistent with other candidate races in November, applying a generic title of ‘Constitutional Amendment’ above each question before voters in the same way legislative and gubernatorial races are labeled. 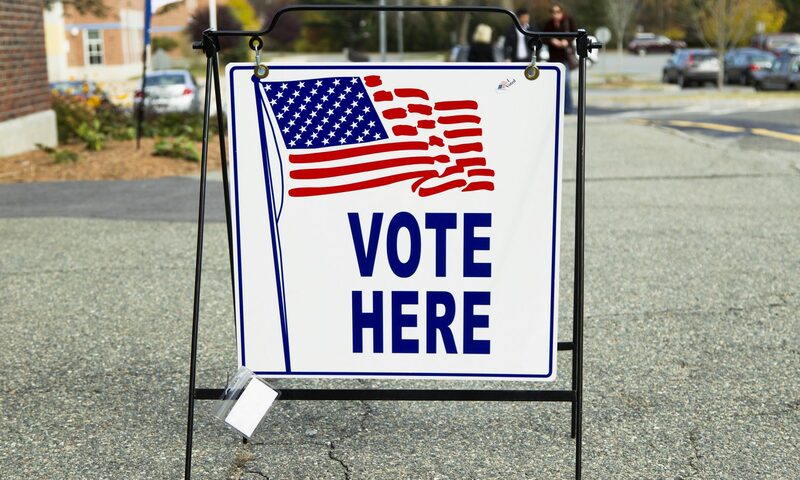 “Ballots should be simple for voters with consistent and concise labels for each candidate choice and proposed constitutional amendment,” said House Speaker Tim Moore (R-Cleveland). 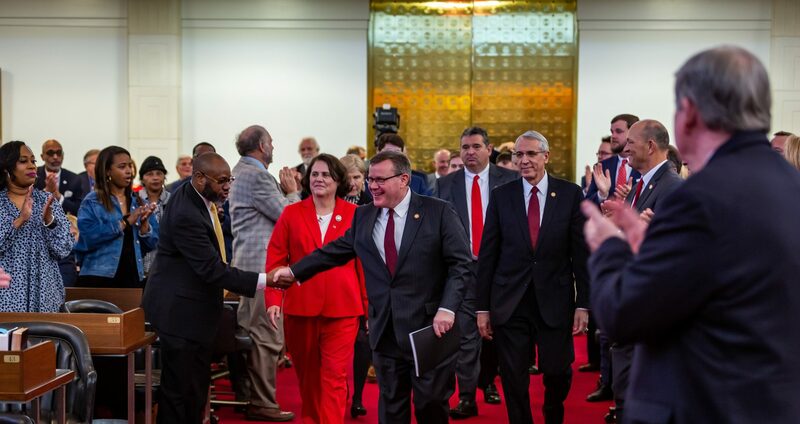 State lawmakers already established ballot questions for the six constitutional amendments in legislation approved by three-fifths of each chamber of the General Assembly. Those amendments propose to lower the maximum income tax on families and businesses, preserve the right to hunt and fish, strengthen victims’ rights, establish a merit system to fill judicial vacancies, ensure a bipartisan Board of Elections, and establish voter ID. The ‘Constitutional Amendment’ header will be above those questions before voters. 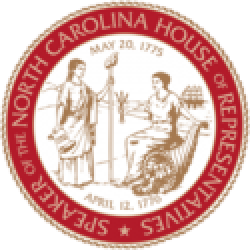 A recent survey of likely North Carolina voters found broad majority support for several of the proposed constitutional amendments. The Constitutional Amendments Publication Commission will produce long-form explanations of the proposals available to voters upon request.